Superfoods is a term that has evolved to identify specific vegetables, fruits, seeds, nuts and meat that are excellent sources of vitamins and nutrients. Organic superfoods is a term used to describe food that has been grown in an environmentally friendly manner without the use of harsh pesticides or chemical fertilizers. Once you discover the many benefits superfoods offer, you’ll want to make bulk superfoods purchases so that you can increase the nutritional value of the foods you prepare for yourself and your family. If you, like many people, have a busy schedule, taking advantage of the opportunity to buy superfoods online can be a time-saver for you. Buying superfoods wholesale is an economical way to incorporate these highly beneficial foods into your daily diet. Organic superfoods can help protect your heart, promote good digestive health, boost your immune system, increase good (HDL) cholesterol, lower blood pressure, promote eye health and improve blood sugar control. These amazing foods can also help increase your energy and improve your cognitive performance. They also help protect against cancer. Superfoods can help you achieve and maintain a healthy weight. Cocoa is listed as a superfood. It releases endorphins that are the key to making you feel happy and improving your overall mood. Superfoods are not a designated food group. Instead, they are foods from the various food groups that are nutrient-dense. 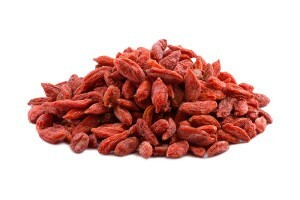 They are packed with vitamins, minerals and antioxidants that are essential to maintaining good health. Organic superfoods can be found in various food groups. Blueberries, kiwi, strawberries, goji berries, walnuts, chia seeds, hemp seeds, salmon, eggs, cocoa, Spirulina, garlic, asparagus, spinach and legumes are just a few of the foods you’ll find on a list of superfoods. There are a variety of ways to incorporate superfood seeds into your diet. 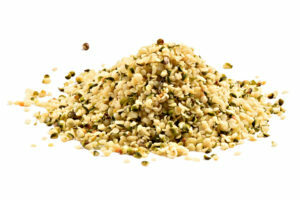 Hemp seeds have a flavor that is similar to pine nuts. They can be added to a shake, smoothie, salad or used in a pesto recipe. Hemp seeds contain 20 amino acids and are considered to be a complete protein. Chia seeds are a good source of calcium, iron and vitamin C. They can be sprinkled over a salad, on top of oatmeal or yogurt or added to a smoothie. Pumpkin seeds are an excellent source of iron. They are a popular ingredient in trail mix and granola. They can be sprinkled on a salad, cereal or oatmeal. You can also mix them into your favorite type of burger. Sesame seeds are a great snack item, especially when toasted. They contain linoleic acid which promotes heart health. 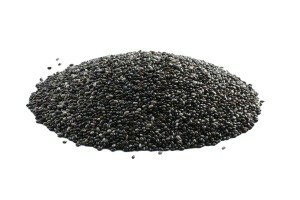 Flax seed is revered as a cancer preventative. 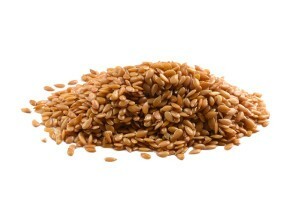 You gain the maximum benefits from flax seed by grinding it. One way that ground flax seed can be incorporated into your diet is by adding it to bread and muffin recipes. 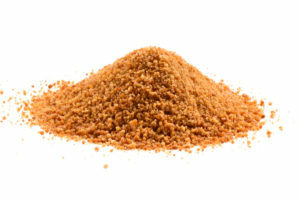 In addition to buying bulk superfoods, you might also want to keep a supply superfood seeds readily available. This will give you the opportunity to increase your consumption of the seeds and to explore different ways of incorporating them into your healthy eating plan. 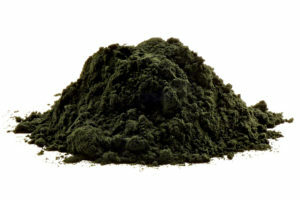 Raw superfood powder is basically a powdered version of a superfood in its raw state. 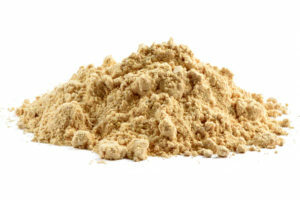 Superfood powder contains an abundant amount of vitamins, minerals, nutrients, antioxidants, bioflavonoids and polyphenols which help you achieve and maintain a healthy body and youthful skin. Adding superfood powder to your morning smoothie, juice or water can help boost your energy level and thinking ability throughout the day. While adding superfoods and superfood seeds to your diet is a step in the right direction when you’re striving for optimum health, it’s not always easy to get the recommended amount of those fruits, vegetables, seeds and nuts in your diet every day. 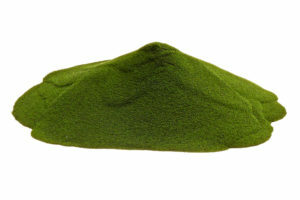 Superfood powder provides you with a quick and easy way to meet those daily recommended amounts.